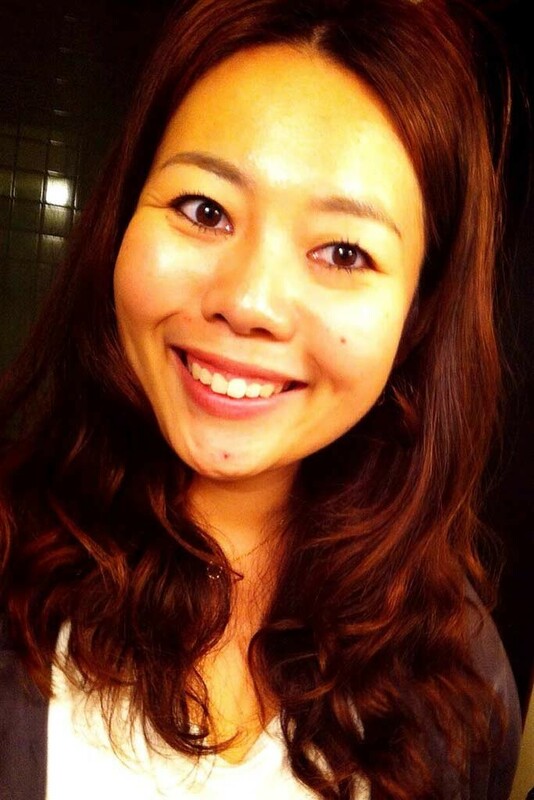 Meet Maki Honda, Operations Manager for World Campus – Japan 2015 Program! My name is Maki Honda from Japan and I am the Operations Manager of World Campus International. I met the World Campus – Japan program when I was a university student in my hometown, Kumamoto, and I never expected it would change my whole life! Started as one of the host families, worked as a staff of the Local Organizing Committee, then after a couple of times of traveling as one of the program counselors, I decided to get involved in World Campus International in a long term. And also I currently work at a university in Kumamoto city as an advisor of English study. I’m so happy that I’ve got this wonderful opportunity to share my experiences which I’ve gained in such a unique environment. I always enjoy meeting new people and learning new cultures by traveling and working with the international group of people. Even though I was born and raised in Japan, traveling with the World Campus – Japan program allowed me to rediscover so many things about my own country and it has given me great opportunities to learn about the world. I am so proud to have those valuable experiences which not many people could experience. This summer, I’ll be traveling with you and working for all the logistics and the translation/interpretation needs. I can’t wait to meet you all and have amazing adventures together! Japan is ready to welcome you!! See you soon! Previous PostMeet Nicole Tolman, Program Counselor for World Campus – Japan 2015 Program!Next PostMeet Espen Auseth Nielsen, Program Counselor for World Campus – Japan 2015 Program!